When defining rooting on android device, I simply put it as action that makes you have total control of your device. By having total control, I mean you have access to what's hidden and you have the ability to modify your device to your taste. Why Should I root my Android Device? There are a lot of reasons on why your device needs to be rooted. A lot of people think it's very risky and illegal. Actually, it isn't as long as you know what you are doing. Apart from voiding your warranty, there's no much risk taken as long as you can successfully root your device because only you alone has the right to grant access to root on your device to whichever app that requires it. You can easily modify your device to your taste. With proper permissions, you can remove unwanted pre-installed apps / bloatwares on your device. You can change your font and improve the looks/feel of your device. You can easily install updates even if the manufacturer refused to send you an update. You can change your ROM easily and unbrick it. You use apps that makes you the boss. Rooting on Android devices running on Mediatek MTK chip set is quite easy as there are easy to use one click root apps like Framaroot and Kingroot. 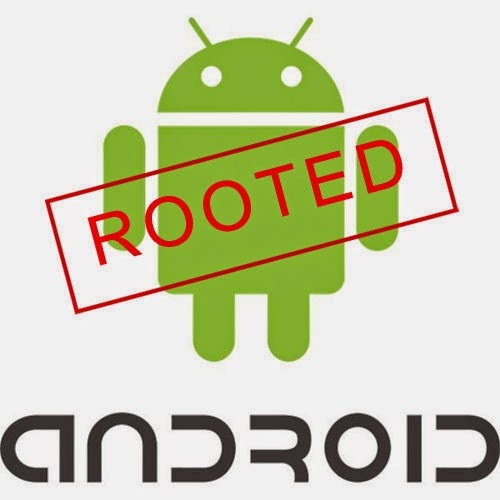 Framaroot can easily root devices with Android 4.2 jellybean and below while kingroot supports the rooting of Android 4.4 KitKat devices. For rooting of devices which are not MTK, the best way is search on Google with "root device name" and the first three links should give you what you need. To root your device with Framaroot, simply download and install the apk from here. Launch the app after successfully installing it and tap on the drop down list. Select install SuperSU and finalize with running the Borormir exploit. If you get the following message below. Then you should have root (SuperSu app) installed after a reboot, if you get any error different from this, then Framaroot may not support your device. Look forward for another option. Kingroot is a very better app that roots most Android devices, although it has a Chinese interface but I will provide screenshots that will guide you through the process. To root with Kingroot, download the apk from here and install it. After installing open the app and wait for it to load the details of your device. After loading, it should display a root button as shown in the image below. At this stage, turn on your data connection/WiFi and be sure the connection is strong. Tap on the root button and wait for a few minutes. After some time, the screen will change and it will show a mark sign as seen below. On seeing this, check through the list of your apps, if you locate King user app, then your device has been rooted successfully. NOTE: by rooting your device, you accept full responsibility of every action you take on your device. If you strongly agree then you are highly Welcomed to the SuperUser's Club. For those still having problem in rooting their Android device and dont have success using this tools mention above. 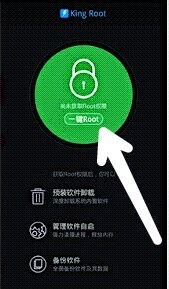 I recommend to use OneClickRoot (https://www.oneclickroot.com/) try to scan your device model/brand so you will informed if your device is rootable on there current version. Nice website... Why not hire me or apply for paid content? Just saying..